Absolutely thrilled with the design and quality of this dress. Was very unsure about ordering my daughter's wedding dress online. I am truly grateful for your help and suggestion. 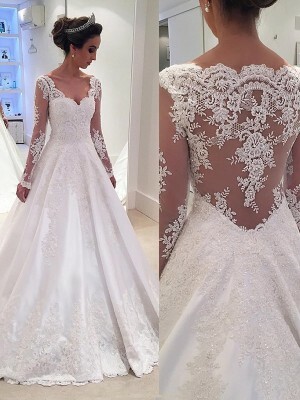 This Wedding Dress is so lovely. I love it very much. Thank you very much. I will buy more dresses on your website. 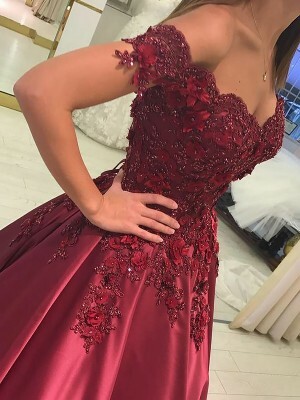 A beautiful dress with good quality and price! It's exactly like the pictures, thank you this website. Highly recommend. Ordered a custom fit - it fitted like a glove.